Jimi has released more new material on Bandcamp. 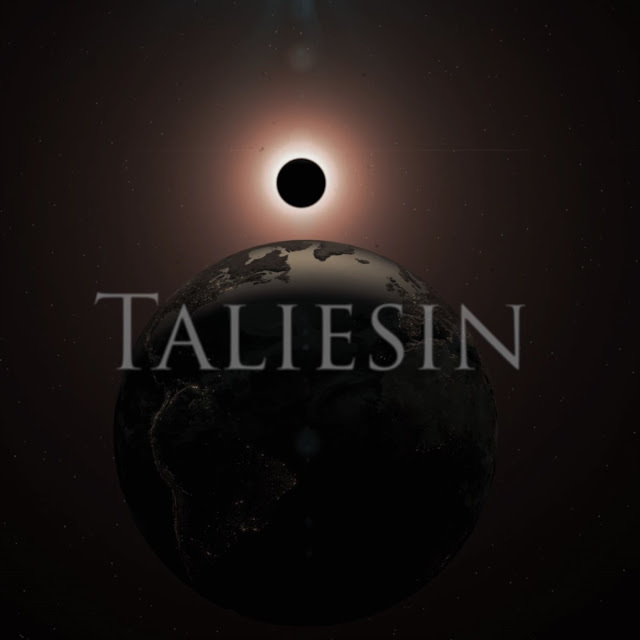 It features poetry by Taliesin and music composed and arranged by himself. This follows the success of recent You Tube videos on the legendary six century Brythonic bard by Jimi and is part of an ongoing project. More arrangements of Taliesin poetry will be released via Bandcamp in the months ahead.